If you want to access to french houses currently for rent in Paris 16th click here. Paris 16th District – A bright three-bed property. 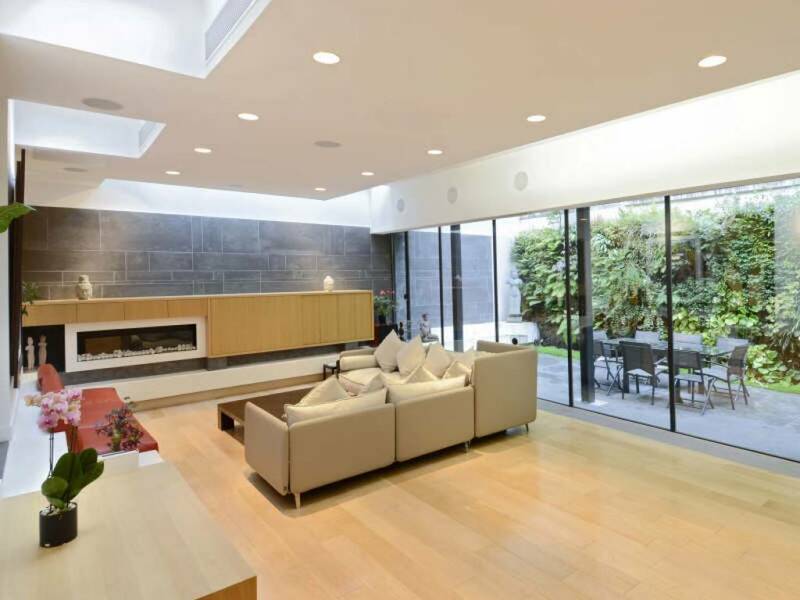 Paris 16th District – An exceptional over 300 sqm period property with a garden. Paris 16th District – An exceptional four-bed apartment. Paris 16th District – A very bright near 300 sqm 4-bed property. 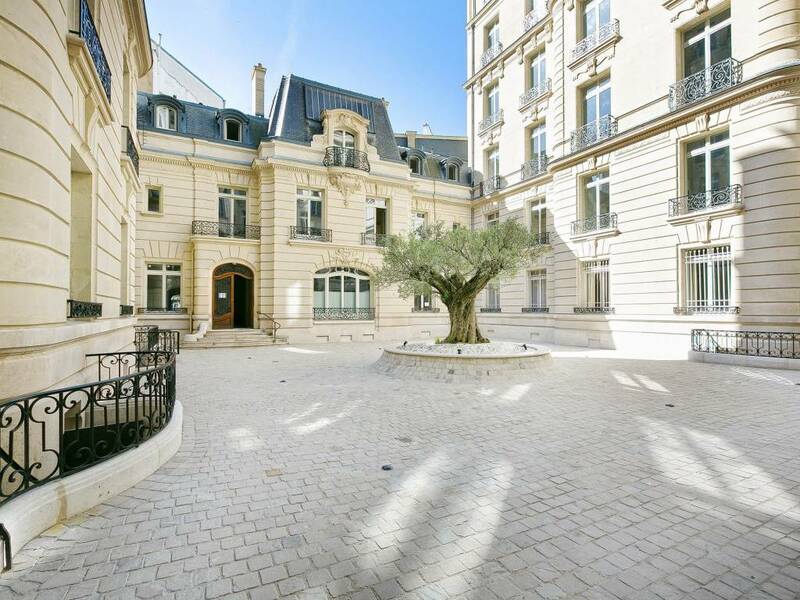 Paris 16th District – A truly exceptional 4-bed private mansion - Prestigious Place Victor Hugo.